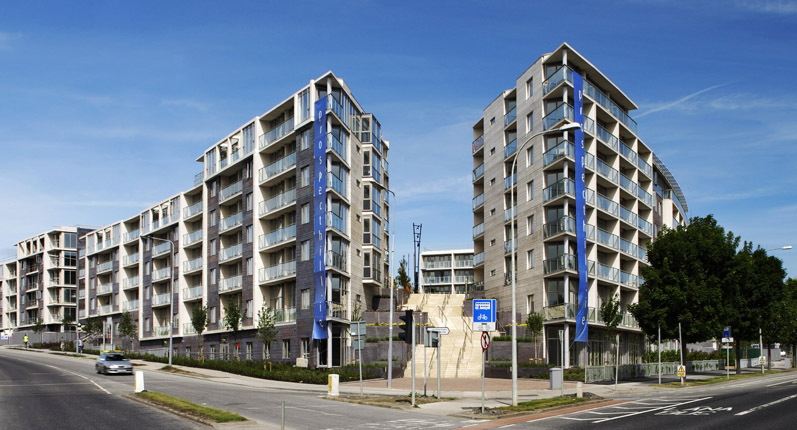 Mechanical services were provided to this 500 apartment development. The development also included retail space. Works involved shell & core and fit-out.